In the first attack on Monday morning, two men entered the district police department in the town of Shali and wounded a pair of policemen with knives, investigators said in a statement. The two assailants were shot dead, Chechnya's interior ministry said. In the village of Mesker-Yurt north of Shali, a man with a backpack attempted a suicide bombing near a police post but "police officers and civilians were not harmed by the blast," the Investigative Committee said. 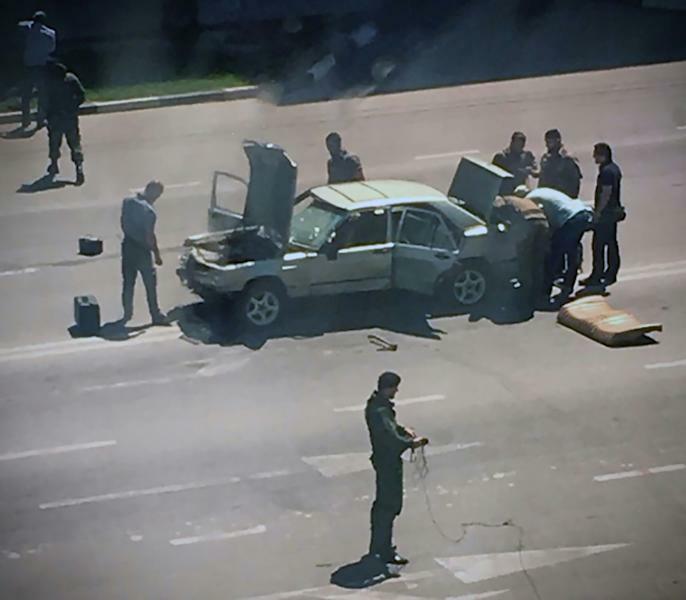 The third incident occurred on the outskirts of the Chechen capital Grozny, where a man attempted to run over a traffic policeman in his car and subsequently hit two more officers as he was chased. "The criminals were neutralised," the Investigative Committee said. IS claimed responsibility for the attacks, the SITE monitoring group reported, citing the jihadists' main propaganda agency Amaq. 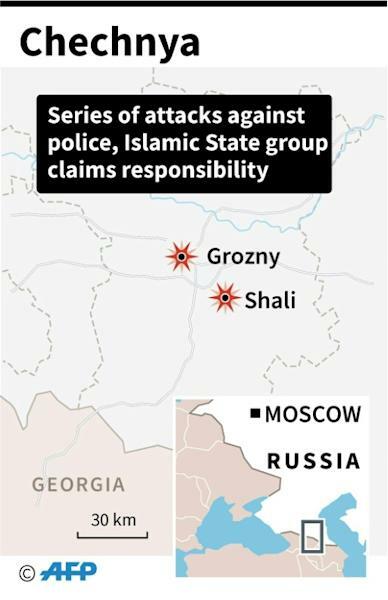 "Fighters from the Islamic State attacked Chechen police officers and elements in Grozny and Shali in Mesker-Yurt," Amaq said, according to SITE. 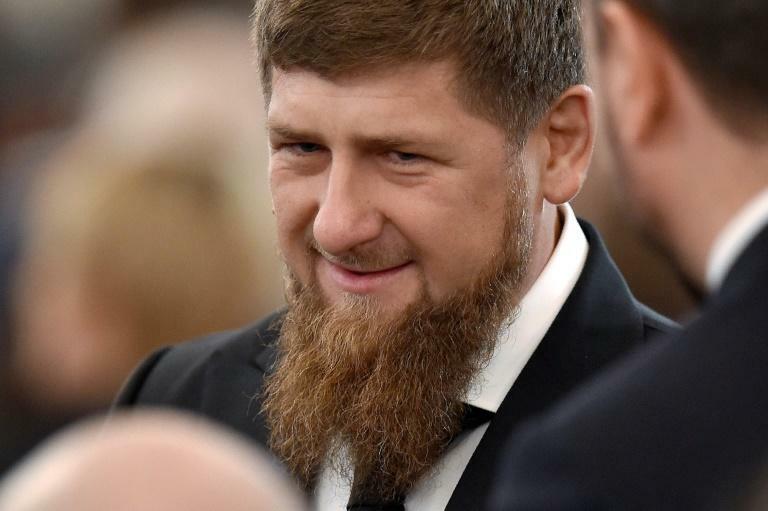 Chechnya's strongman leader Ramzan Kadyrov, who was visiting Saudi Arabia on Monday, said extremist propaganda that "confuses the young men" was to blame for the assaults. He said the attacks were staged on Monday to "darken" the festivities ahead of Tuesday, when Muslims begin to celebrate the Islamic Eid al-Adha holiday. He said the man who attempted to stage the suicide bombing was injured and was in hospital. "The situation in Grozny and Chechnya is absolutely calm," he said. Chechnya's interior minister Ruslan Alkhanov said the assailants "attempted to destabilise the situation in Chechnya" but have been stopped. He said no officers were killed. Moscow battled separatists in two brutal wars in the 1990s in Chechnya and has since installed Kadyrov, a former separatist turned Kremlin loyalist, to rule the republic with an iron fist.